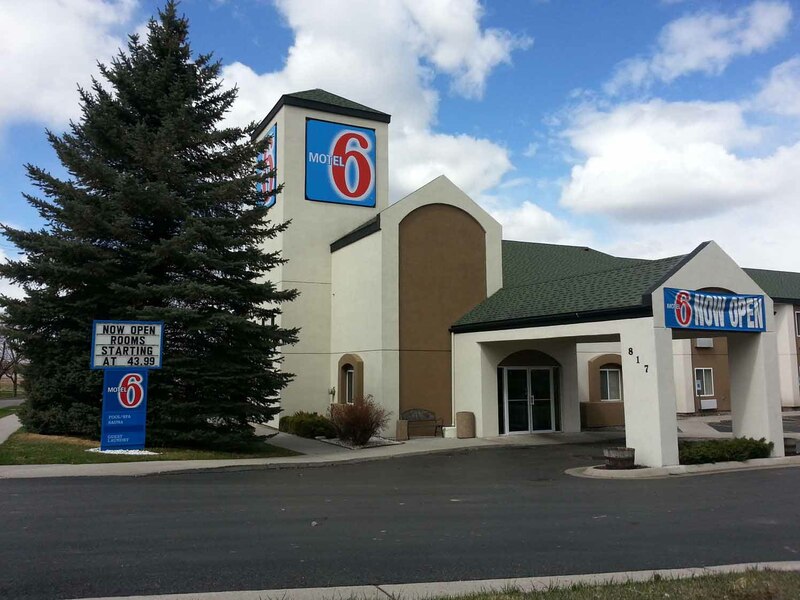 The beautiful landscaped Motel 6 is located in an outdoor wonderland of scenic Montana. Conveniently located just off I-90 for easy on and off highway access, this property offers 56 nicely furnished and spacious interior-corridor guestrooms. We offer an exquisite lounge area with TV plus dining area. Come enjoy our indoor pool with Jacuzzi area to help with any stressful day. Other amenities include guest laundry facility, Wi-Fi, complimentary coffee, lodging for children under 17 free, no pet fee and much more.